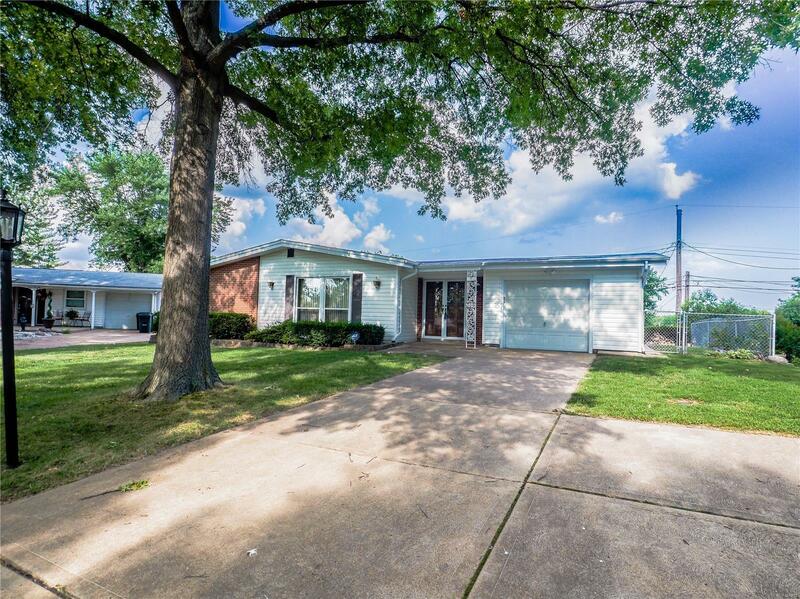 You'll Be Amazed When You See Everything This Lovely Well Maintained Home Has to Offer! Beautiful Ranch with Finished Lower Level in Desirable Chatelaine Subdivision with Over 2200 Sq ft of Living Space. The Entryway Leads You to the Formal Living Room/Dining Room Combination and then on to the Spacious Family Room that Adjoins the Eat-in Kitchen with an Abundance of 42" Cabinets and Enjoy the Light Filled Sunroom for that Morning Coffee or Evening Sunset. 3 Very Nice Size Bedrooms and 2 Baths Complete the Main Floor. Wait Until You See the Magnificent Walk-Out Lower Level Which Adds Even More Living Space with a Huge 2nd Family Room, 4th Bedroom, Full Bath and a Full Eat-in Kitchen. There is also a Storage Area with Built-in Shelving. All New Carpeting on First Floor and Freshly Painted Through-Out. The Garage is Oversized and Has an Expanded Driveway for Extra Parking. Fabulous Neighborhood! Convenient to Highways, Schools and Shopping. Don't Miss This One it Won't Last Long.